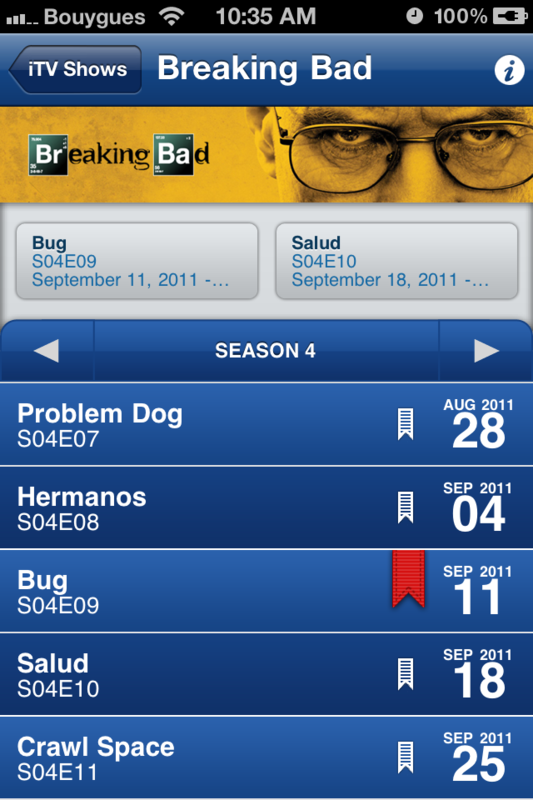 iTV Shows is an application which allows you to get information on your favorite shows. 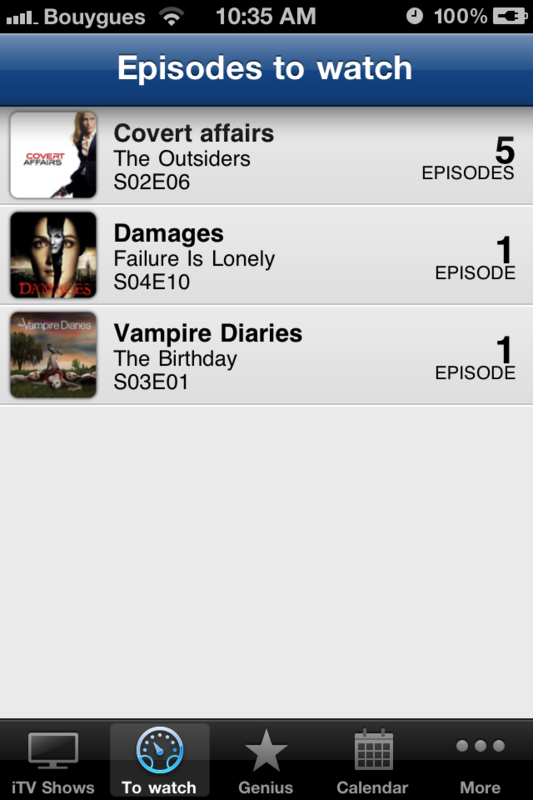 Discover iTV Shows HD for iPad! 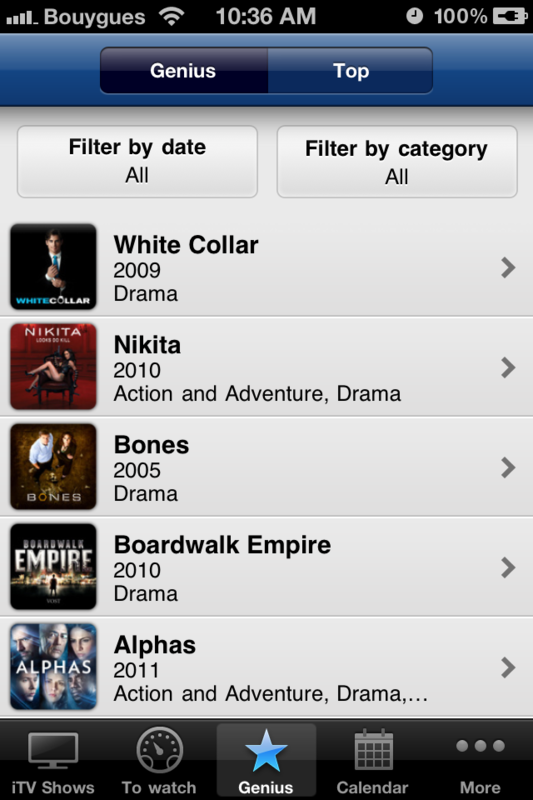 iTV Shows 2 is coming soon as a new universal App!